Will wonders never cease? 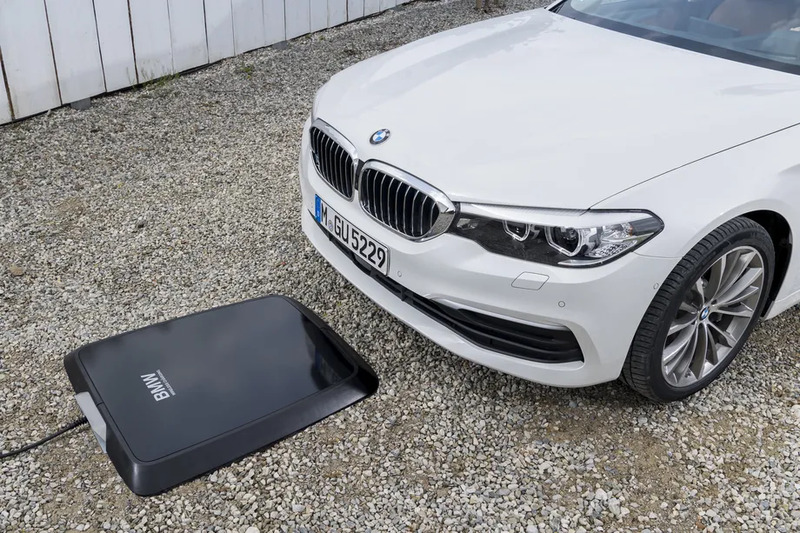 We’re just about getting used to wireless charging on our phones and BMW comes out with a wireless charging pad for your electric car. So far, this technology is exclusive to vehicles from the Munich automaker. Can I put it on my bedside table? Well, ideally you would need a garage-sized bedside table. In reality, it is a giant pad that you have to drive your car over to begin charging. Currently, it exists only for the BMW 530e iPerformance plug-in hybrid. The pad is powered by a 220-volt outlet. Sensors on the car show you exactly where and how to park your car over the pad to initiate charging. BMW claims that the 9.4kWh battery in the 530e can be charged in three-and-a-half hours at 3.2kWh of power. This is quite close to the level you’d get if you plugged in the car to a wall charger. When can I start doing this? Currently the technology is still in its testing phases and some countries might see a launch date sometime early next year. 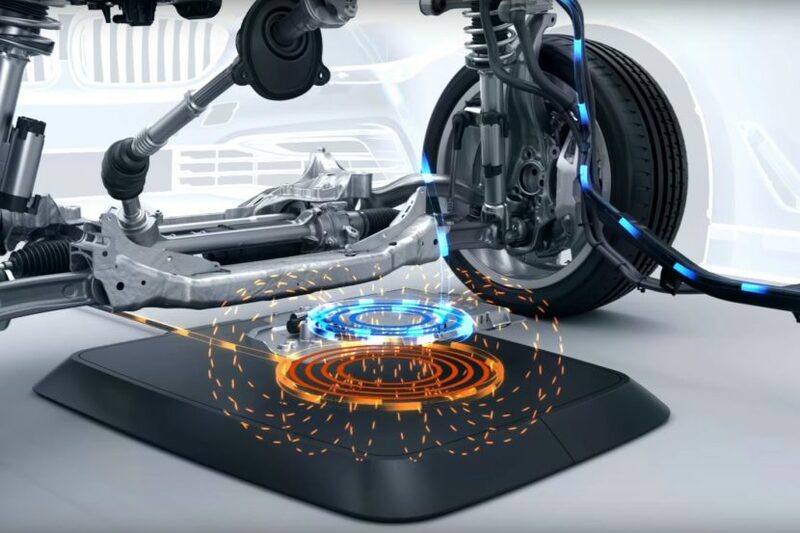 BMW is launching wireless charging only in the 530e iPerformance plug-in hybrid sedan initially. Models such as the 330e, 740e and X5 will be granted access to this at a later period. We don’t yet have an estimate on cost for the system and technology, but so far BMW is the leader in terms of offering this first. Far Cry Primal Collector’s Edition: What’s in the box?